Hard money loans can be a bit intimidating for new real estate investors. Knowing the difference between a hard money loan vs bank loan is key to getting the best loans available for your investing plans. Many first time investors have a hard time funding their investments. It’s harder to know what type of loan will work best or their Phoenix real estate investments. Therefore real estate investors looking to start funding their properties need to know the key difference between loans available. Below we break down the main differences between these types of loans, and which might suit your investment portfolio best. Hard Money loans are a title or asset-based loan, this is a major change from bank loans who are credit based. Simply put, Asset-based loans are secured by real estate and the value of the loan is tied to that property. Hard money lenders, place the value and amount of the loan using ARV or after repair value to determine the maximum worth of your investment. The After Repair Value of a property is determined by a few factors, such as comparable properties, upgrades, and current sales of like properties. Traditional mortgages while useful for homebuyers, does not budget for possible repairs, but instead focuses on the buyer ability to pay back the loan. Bank loans do have an advantage to homebuyers, as they offer lower rates and long payback periods. For House Flippers though, or even those managing rentals, hard money can be a deal saver, for their shorter terms (under 12 months) and easy funding process. Real estate investors in Scottsdale are looking to flip or start profiting from properties quickly, so these terms are ideal. The ways that real estate investors can utilize hard money loans vs bank loans is another key difference. 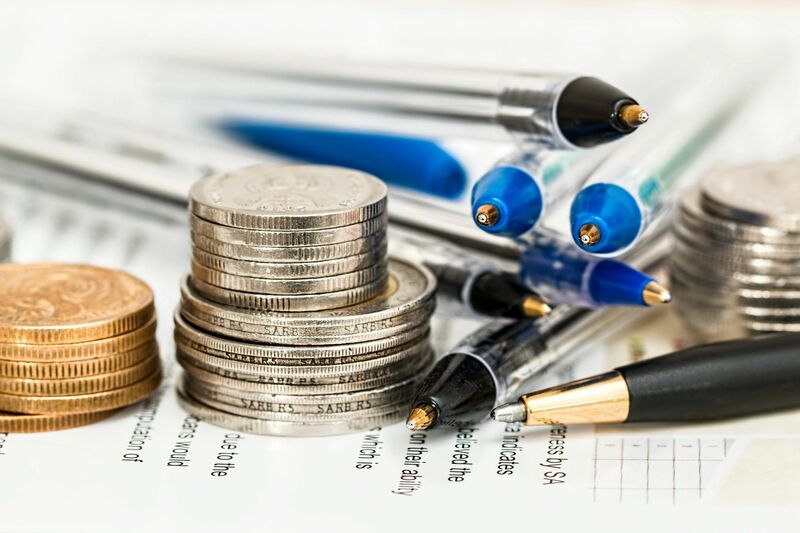 Hard money loans come in several shapes and forms, similar to bank loans, however, hard money loans work better for real estate investors than bank loans. Hard money loans offer investors easy ways to fund the tricky areas they face in real estate investing. Home Rehab loans can be used for budgeting big one time repairs before listing or renting a property. Fix and Flip loans are ideal for investors looking to purchase, improve a property and sell for a profit. Bridge Loans make refinancing tricky loans at high rates easier by offering temporary relief and funding. Mortgages by traditional banks can help purchase a home, but not repair it. Refinancing with a large bank can kill your credit. Banks do offer one time loans but getting approved for home repair loans can take too long and for too little. For real estate investors and flippers, hard money is more than an option but a necessity. Let me be clear. Hard Money Loans are not for those seeking traditional mortgages for their homes. Hard money loans are created for real estate investors, looking to fund short-term investments. Therefore the loans rates will always be higher for hard money loans vs bank loans. A traditional bank mortgage rate can fall anywhere between 3.9-4.7 percent over a 30 year period. A hard money loan rate is anywhere between 10-15% over the course of 12 months. Hard money loans are structured this way as investors will have ideally sold the property, or starting renting it and be able to pay in full at the end of 12 months. Therefore, bank loans will have lower rates and longer terms than the hard money loan counterparts. While banks have been offering different ways to apply for mortgages, no need to sit down with an agent in a brick and mortar building anymore! And Have begun the application process move and move online a big issue separates the two of them. For Real estate investors, the speed of the application, and the speed of approval is still key. 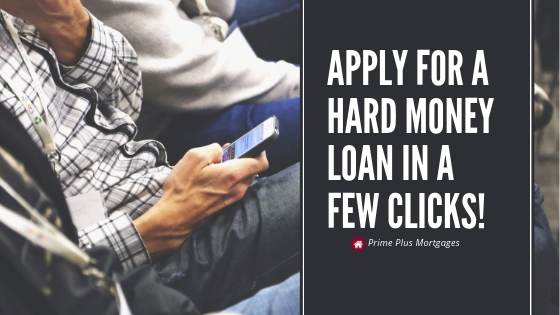 Applying for a hard money loan is easy, as it only requires the property information, so an application can take as little as two minutes. Traditional loans, however require proof of employment, income, credit histories and scores. It is time-consuming and lengthy process. It can take weeks to get approved for a traditional loan! With a hard money, loan can take as little as 12 hours to be approved, and you can get funded within 24 hours! Hard Money lenders can be found all over the great Phoenix area, as well as traditional lenders. While Traditional lenders will leave you waiting, a hard money lender will help you fund your property now! Prime Plus Mortgages is a hard money lender who creates hard money loans for real estate investors, like you. We will help you use the loan as effectively as possible, because we are real estate lenders too. Prime Plus Mortgages will help you budget and plan for your investment, so you can make the most ROI as possible. As you grow your real estate business, having quick access to funding is essential, which is why investors choose hard money loans vs bank loans. Simply Put, hard money loans are lifesavers for real estate investors! Prime Plus Mortgages, make getting loans for your real estate investments in Phoenix easier! Learn more about our loan programs here.